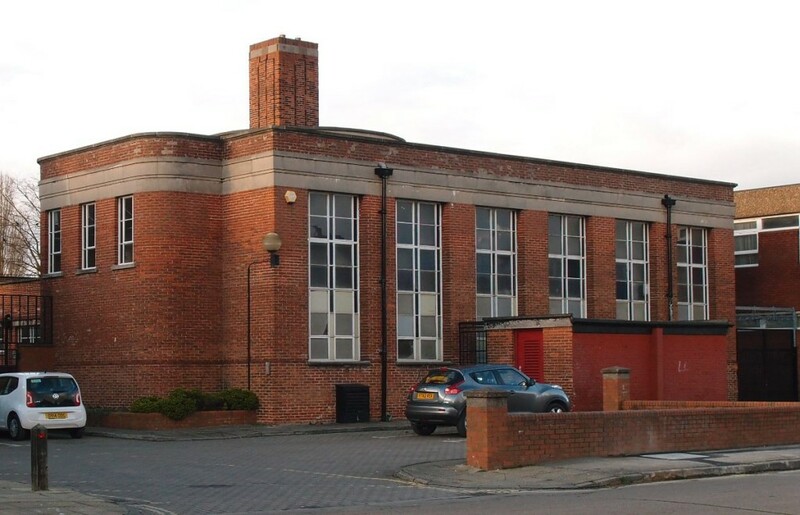 The council is asking for our views on the future of the Burton Stone Community Centre. I’m appreciating the 30s/40s curvy corners, and wondering if the existing building can be retained. 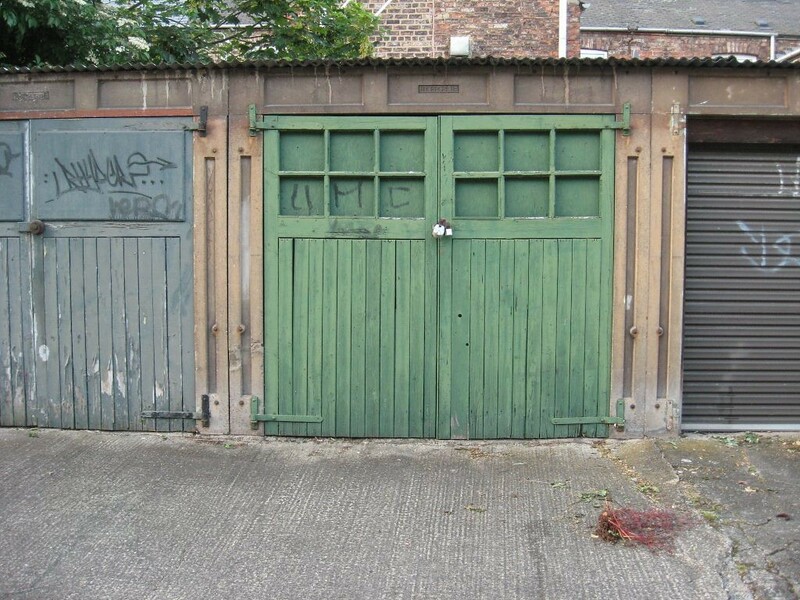 Notes and queries on the garages on Shaw’s Terrace, off Blossom Street, after a reader asks what happened to the houses there. Alliance House, former York carriageworks site. 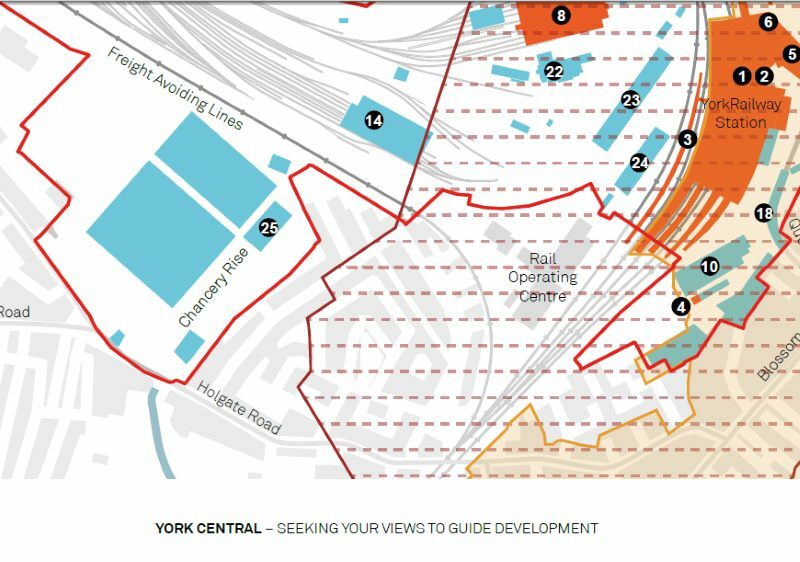 Proposed demolition plan submitted at the same time as the York Central ‘consultation’.